Human virtue is strengthened when we practice it, and is most easily practiced when we see it modeled in others. For that reason, the College honors distinctive achievements in the work and activities of faculty and staff members. These award recipients are innovating, creating, excelling and caring. They build community by leading through service. 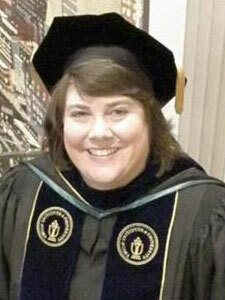 Tammy Ostrander, professor, received the Excellence Award for Scholarly and Creative Activity. This award goes to a faculty member whose exceptional merit in scholarly and creative activity provides a worthy example to peers. 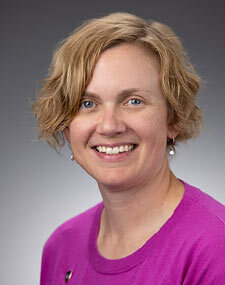 SueAnne Mattson, assistant professor, received the award for Excellence in Advising and Mentoring of colleagues. This award recognizes and affirms the significant role of staff and faculty advising and mentoring in forming the minds and shaping the lives of their co-workers. Elliott Johnston, director of residential life, was given the Excellence in Service to the College award. This award recognizes outstanding service to the College, including both ad hoc and formal activities. 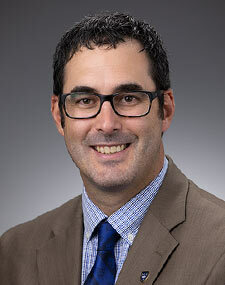 Ryan Sandefer, assistant professor/chair, was given the Excellence in Service to the College award. This award recognizes outstanding service to the College, including both ad hoc and formal activities. 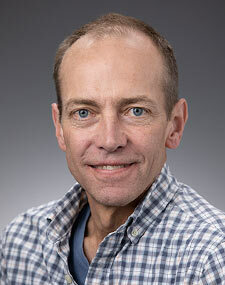 Merry Vaughan, associate professor, won the Excellence Award for Service to the Community. This award recognizes important contributions to the community through service work that is reflective of the College’s mission. Keith Haugen, mailroom/receiving manager, won the Excellence Award for Living Our Values. This award recognizes excellence of faculty and staff who support and further the College’s mission of preparing students for responsible living and meaningful work by exemplifying the Benedictine values in their work at the College. Brad Snelling, librarian, won awards in the category of Inclusive Excellence. This award is given to a College individual, team, department or school who advanced equity, diversity and inclusion through dedication and exemplary leadership in providing services for diverse populations, fostering an inclusive environment inside/outside of the classroom and/or addressing equity. 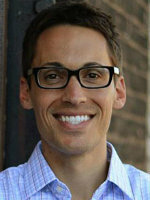 Zach Via, assistant professor, received the Tassie McNamara Award. The highest honor presented by the student body to a faculty or staff member, this award recognizes those who exemplify the spirit of St. Benedict through administrating, teaching or working at the College. 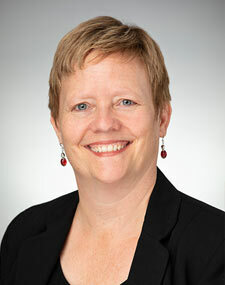 Denise Starkey, associate professor, received the Max H. Lavine award. The highest award for teaching excellence at the College, the Lavine Award is given annually to a faculty member who demonstrates a commitment to furthering the mission of the College through value-oriented teaching in the Benedictine tradition. 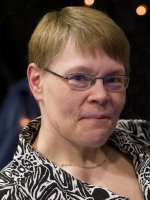 Kathy Modin, assistant professor, was the recipient of the Equal Access Award. This award recognizes faculty who exhibit exemplary effort to engage students with disabilities in academic and interpersonal growth and development. The Vivat Volunteer Award for the department with the most volunteer hours served went to the Communication, Theatre, and Art Department. We would like to acknowledge the accomplishments of our previous award winners. Monica Marciniak, Global, Cultural and Language Studies lecturer, won the Excellence Award for Scholarly and Creative Activity. Lesley Kleveter, an adjunct faculty member, was recognized for Excellence in Advising and Mentoring. Jeri Collier, assistant registrar, won the Excellence in Service to the College award. Alicia Cyr, registrar generalist, won the Excellence Award for Service to the Community. Merissa Edwards, Athletics Department administrative assistant, received the Excellence Award for Living Our Values. Laura Johnson, senior alumni engagement officer, and Jill Dupont, associate history professor, were recognized for Inclusive Excellence. Hong-Ming Liang, associate history professor,received The Tassie McNamara Award. Gina Diaz, assistant nursing professor, was the Max H. Lavine award recipient. Lindsay Pacey, anatomy lab director, won the Equal Access Award. The Communication, Theatre, and Art department won the Vivat Volunteer Award. Sarah Brokke-Erickson won the Excellence Award for Scholarly and Creative Activity. 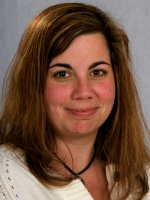 Alison Champeaux, office of international programs director, was recognized for Excellence in Advising and Mentoring. Tara Serck, senior budget analyst, was recognized for Excellence in Advising and Mentoring. 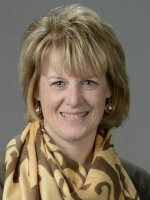 Megan Perry-Spears, dean of student affairs, won the Excellence in Service to the College award. 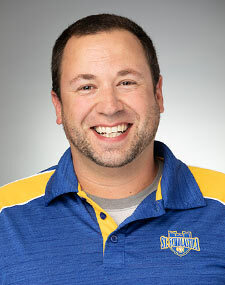 Shawn Olesewski, outdoor recreation coordinator, won the Excellence Award for Service to the Community. 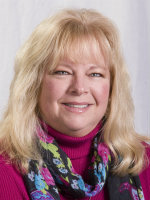 Diane Swanoski, administrative assistant, received the Excellence Award for Living Our Values. Lexie Generous, safe campus intervention coordinator, was recognized for Inclusive Excellence. 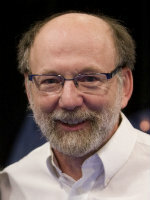 Paul Stein, chemistry professor, received The Tassie McNamara Award. 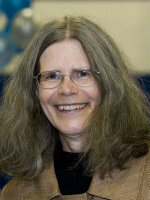 Lynne Raschke, associate professor of physical sciences, is the Max H. Lavine award recipient. 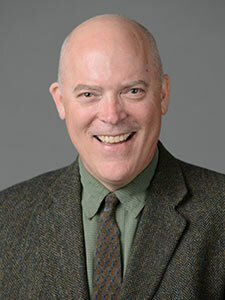 History professor Randall Poole is the Benedictine Professor General Education award recipient for excellence in teaching in the General Education Program. 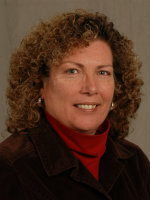 SueAnne Mattson, associate professor of nursing, won the Equal Access Award. OneStop Student Services won the Vivat Volunteer Award. 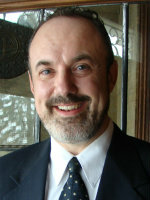 Professor of English William Hodapp won the Excellence Award for Scholarly and Creative Activity. 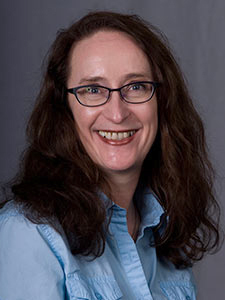 Vicki Zeman, assistant professor in Health Information Management, was recognized for Excellence in Advising and Mentoring. 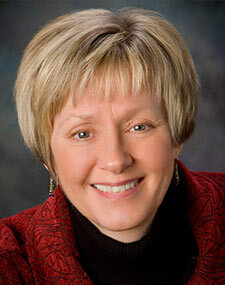 Mary Anderson, career services director, won the Excellence in Service to the College award. Lisa LaCore, program coordinator of Upward Bound Math and Science, won the Excellence Award for Service to the Community. Residence Life Coordinator Katie Wieliczkiewicz received the Excellence Award for Living Our Values. 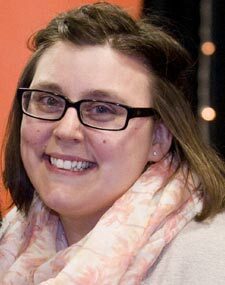 Jessica Johnston, academic support services coordinator, was recognized for Inclusive Excellence. Julie Gehlen, coordinator of the CLEAN Program received The Tassie McNamara Award. 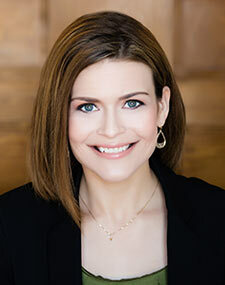 Jennifer Maki, associate professor of chemistry, is the Max H. Lavine award recipient. 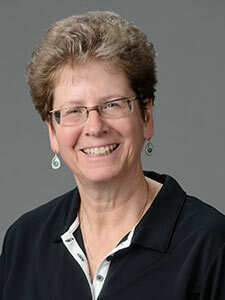 Biology instructor Jane Wattrus is the Benedictine Professor General Education award recipient for excellence in teaching in the General Education Program. 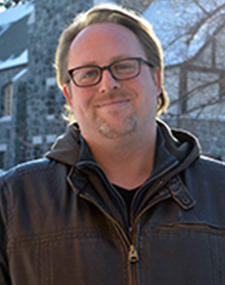 Nathan Carroll, associate professor of Communication, Theater and Art, won the 2015 Equal Access Award. 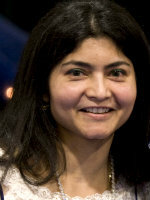 The 2014 Scholarly and Creative Activity Award recipient is Arshia Khan, department chair and associate professor of the School of Business and Technology. The 2014 Excellence Award for Advising and Mentoring recipient is Renee Saamanen, online student advisor. The 2014 Excellence in Service to College Award recipient is Roberta Frankovich, third shift housekeeper. 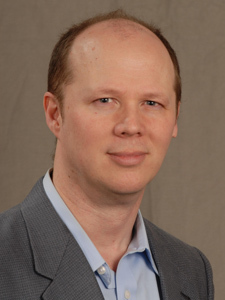 The 2014 Excellence in Service to Community Award recipient is Tony Barrett, economics professor. 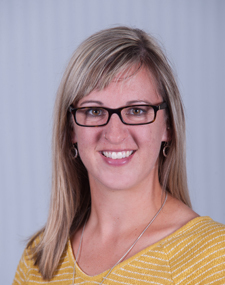 The 2014 Excellence Award for Living Our Values recipient is Leigh Branovan, Student Support Services counselor. The 2014 Inclusive Excellence Award recipient is Scott Holden, collections coordinator. The 2014 Tassie McNamara Award recipient is Mary Alice Carlson, psychology instructor. 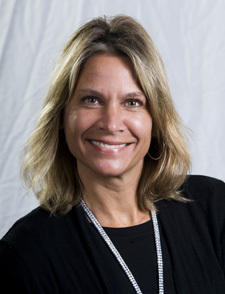 The 2014 Max H. Lavine Award recipient is LeAnn House, professor of music. 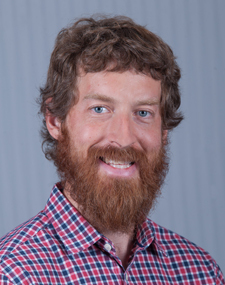 The 2014 Benedictine Professorship Award recipient is Bret Amundson. The 2014 Equal Access Award recipient is Diane Holliday-Welsh, assistant professor of Occupational Therapy.